Shanghai offers many tourist attractions, suiting its unique history. This onetime fishing village became a thoroughly cosmopolitan city in the decades following the arrival of European settlement; more than a little of this spirit remains. Travelers to the Bund section of central Shanghai, for example, discover an appealing blend of different schools of architecture while Nanjing Road is renowned for its shopping. 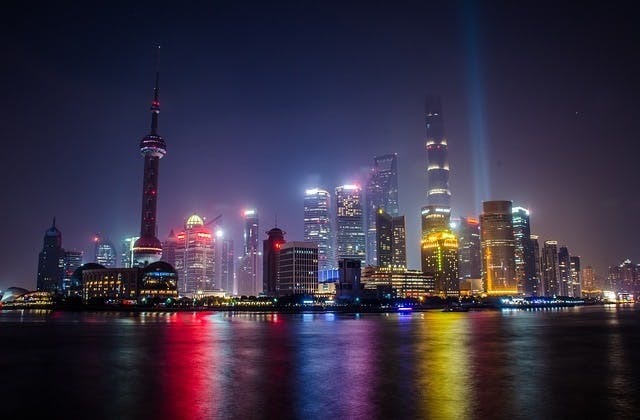 Although a bustling and modern city, Shanghai also prides her history and boasts numerous museums, galleries and monuments. In addition, there are numerous parks in which one can take a break from sight-seeing as well as the famous Yuyuan Gardens which is itself easily reachable by subway or bus. Shanghai features an exceptional blend of old and new, East and West and rural and urban. PVG is the International Air Transport Association (IATA) airport code for Shanghai. The UTC adjustment for Shanghai is 28800. The cheapest flight from Adelaide to Shanghai is $798.